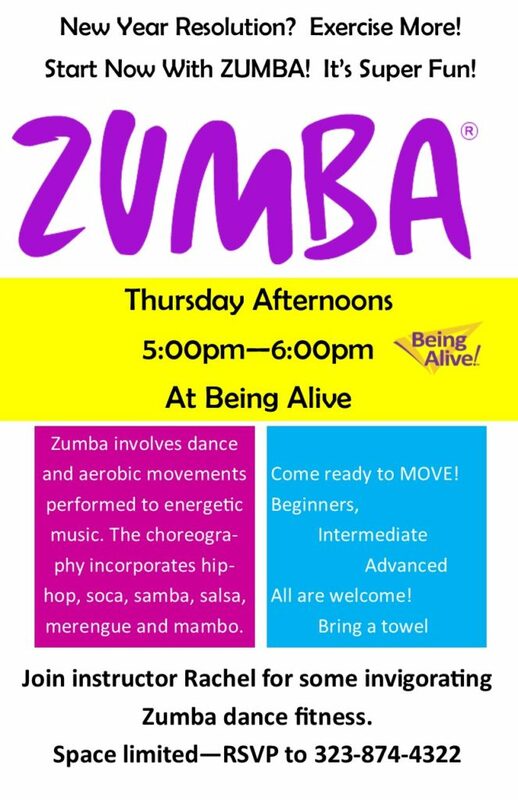 Join instructor Rachel for some invigorating dance fitness! Come ready to move and sweat! Bring a towel. All levels welcome. Zumba involves dance and aerobic movements performed to energetic music. The choreography incorporates hip-hop, soca, samba, salsa, merengue and mambo. ALL experience levels are encouraged to attend!